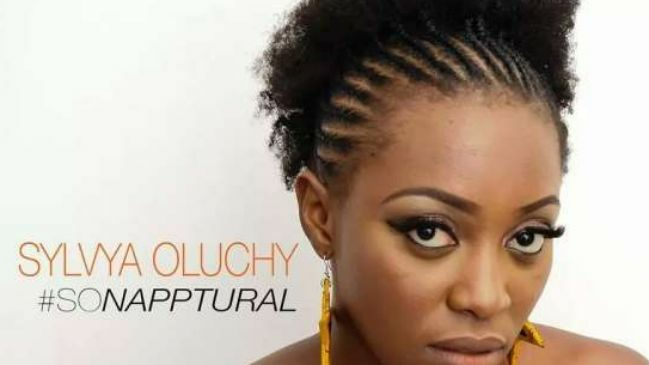 Sylvya Oluchy and Seun Oloketuyi have teamed up for a dynamic campaign/photoshoot titled with the hashtag #sonapptural to showcase women with beautiful naturally coily hair. See more photos from the shoot here. 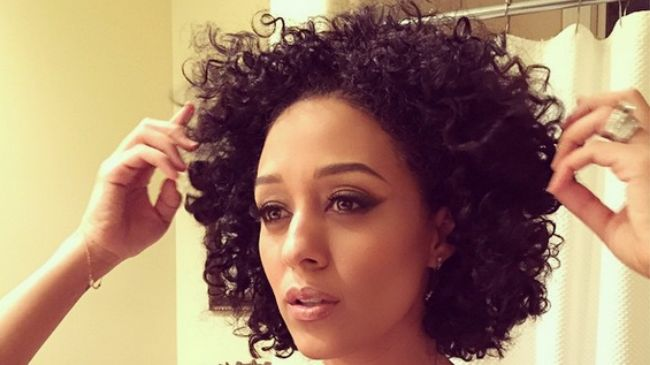 Did QVC mock their model's natural hair live on air? In a Dooney & Bourke bag presentation, QVC host Sandra Bennett commented, "You might look back and think, why did I wear my hair like that? But you like your bag still" when the camera switched to curly haired model Michelle. We feel the quote was taken out of context, nonetheless the many women took notice and weighed in. You can judge for yourself by watching the video (now removed from QVC) here. On January 25th, the annual Screen Actor's Guild Awards showcased an array of beautiful stars, and Viola Davis, Tia Mowry, and Lupita N'yongo did not disappoint. We love that we can now see real, behind the scenes images of stars getting ready for the Red Carpet on their Instagrams! Lupita likes us, she really likes us! We loved Lupita's updo so much that we had our Account Manager Kami try it out, with help from our Graphic Designer Priscilla. We were cracking up at the sight of Kami taking client calls while Priscilla patiently twisted her hair. 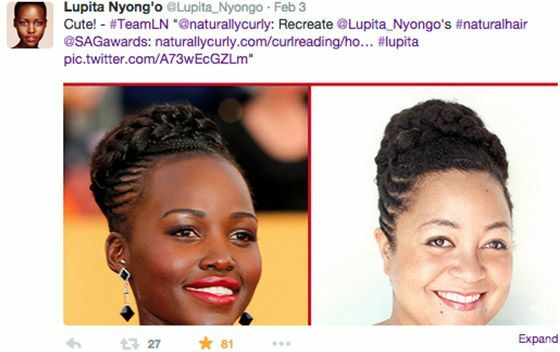 It was all made worthwhile when none other than Lupita herself shared our tutorial! If you're #TeamLN too, check out the tutorial. 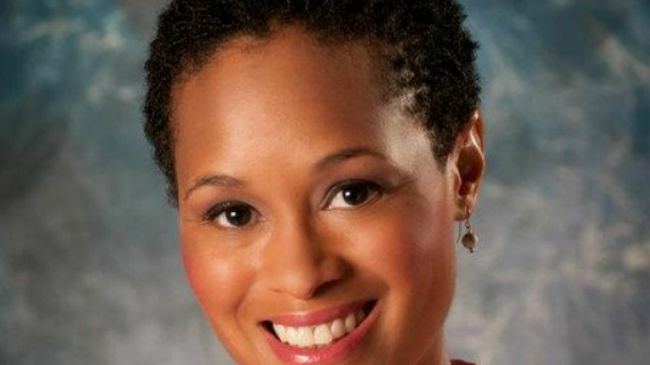 In a HuffPo Live interview last week, former KTBS meteorologist Rhonda Lee recalls the discrimination she experienced for having hair that did not appeal to a "wider audience" on air. Watch the full interview here. 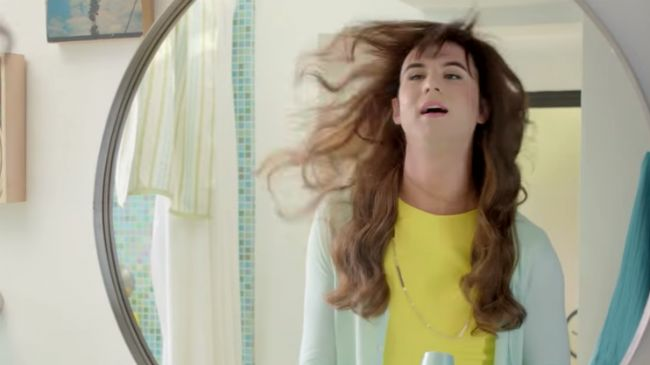 Hair care brand Aussie rekindled the Sh*t Girls Say flame with this lighthearted video showing a tall man in a wig posing as a girl who just won't shut up about his (her) hair. Incidentally, Aussie's Moist Conditioner has long been a curly cult favorite (oh the slip) so we like that they can make us laugh and make detangling easier.